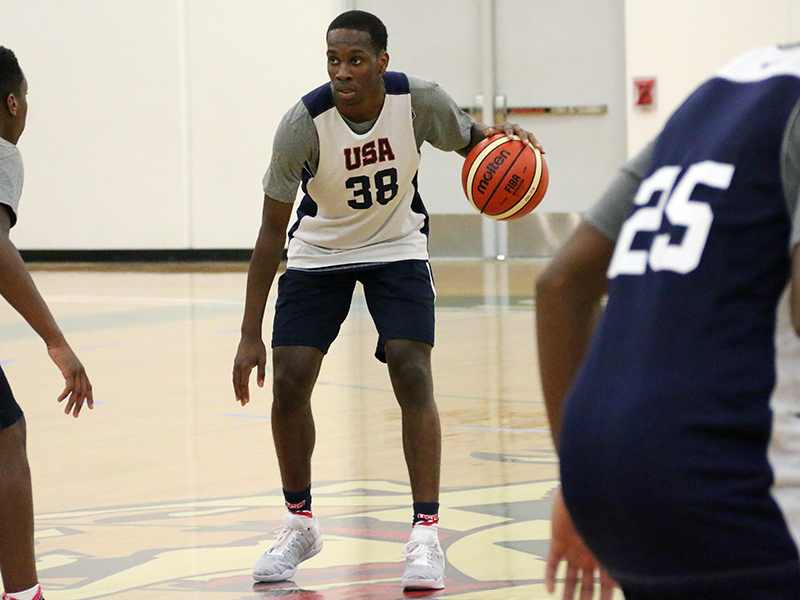 Matt Coleman, the 6-foot-1, 174-pound point guard from Oak Hill (VA) Academy, visited Texas on an official this past weekend and is focusing on three schools. 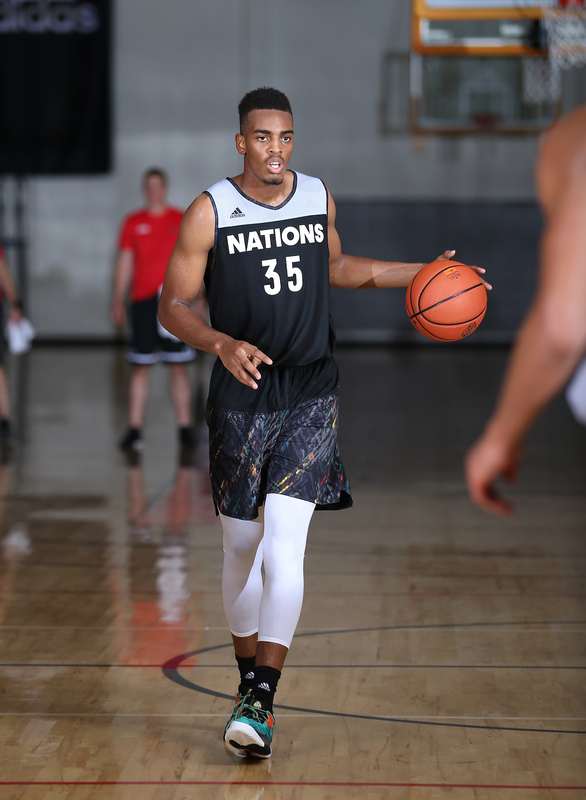 “Right now I’m completely open between Stanford, Texas and Duke,” Coleman told Brett Regan of FloHoops.com prior to the Texas visit where he was accompanied by 7-footer Mohamed Bamba, who plans to sign late. 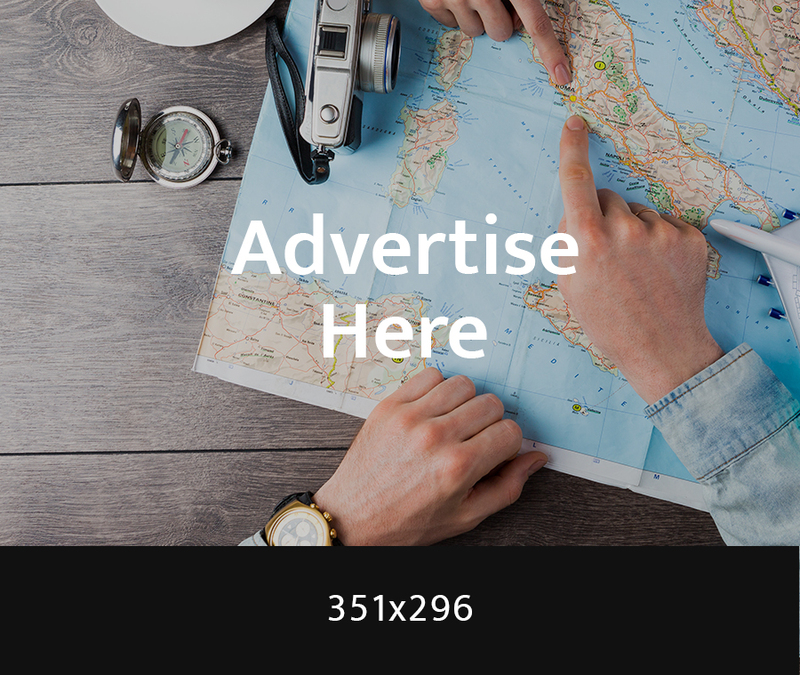 “They all have something different to offer so there’s a piece of me that wants to go to each place, but right now I really can’t tell you where. I’m looking for having that relationship with the coach, where he trusts me and I trust him, that he’s going to help better me to get where I want to go and he trusts that if things are not going right I’ll still be able to get the job done for him,” Coleman added. 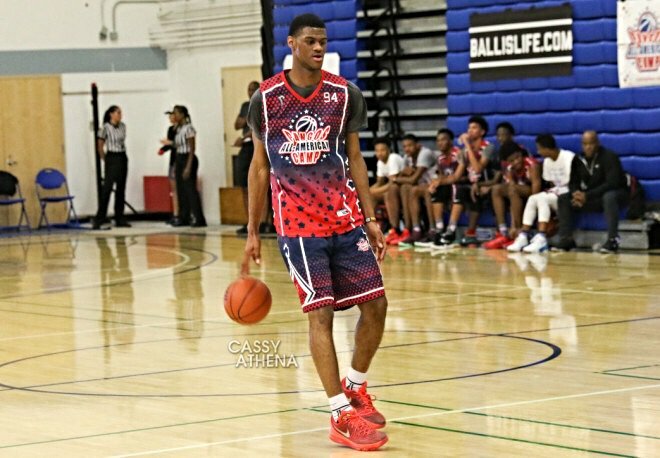 Billy Preston, the 6-foot-9, 237-pound forward from Oak Hill Academy (VA), is focusing on four schools but says he remains open in his recruitment. “I’m pretty open but I kind of got a feeling on where it’s between,” he told Brett Regan of FloHoops.com. “It’s between four schools — Kansas, Indiana, Syracuse and USC. But I’m still open, so it’s not like I’m closing my recruitment or cutting my list or anything. But that’s just four main schools that are really in mind right now. (AP) — Duke is in a familiar place to open the college basketball season. Duke was also the No. 1 pick in the USA Today/Coaches’ Poll. The Blue Devils, who return three starters from last season’s team and have what is considered one of the top recruiting classes in the nation, received 58 of the 65 first-place votes from the national media panel. The NCAA ruled that Turkish star Omer Yurtseven must sit the first nine games of N.C. State’s season and pay $1,000 to a charity of his choice. He will be eligible to return Dec. 22 against McNeese. 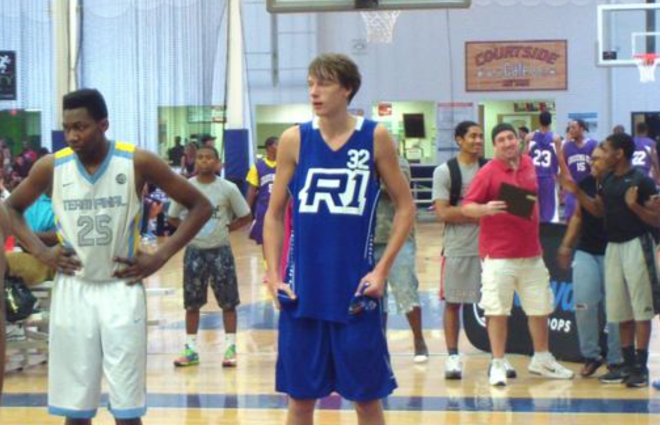 The news is a huge development for the Wolfpack, which landed the 7-footer in May when he chose them over Utah and Syracuse. 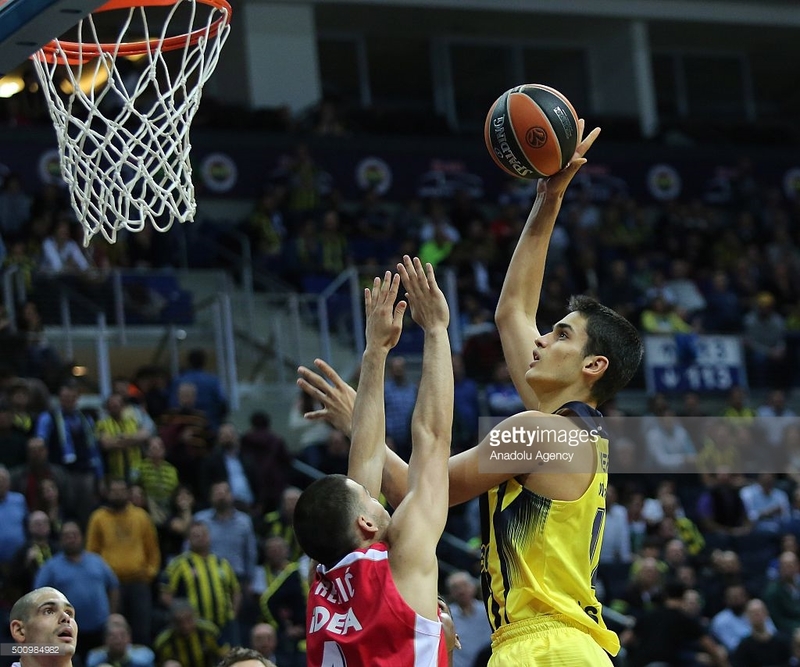 He scored 91 points and grabbed 28 rebounds during a Turkish U-18 basketball game in May and is projected as the No. 21 pick in the 2017 Draft per DraftExpress.com. In the upcoming Showtime documentary “One & Done,” Ben Simmons calls the NCAA “f—ed up” and explains why he stopped going to class after his first semester at LSU last year because he knew he was headed to the NBA as the likely No. 1 pick. 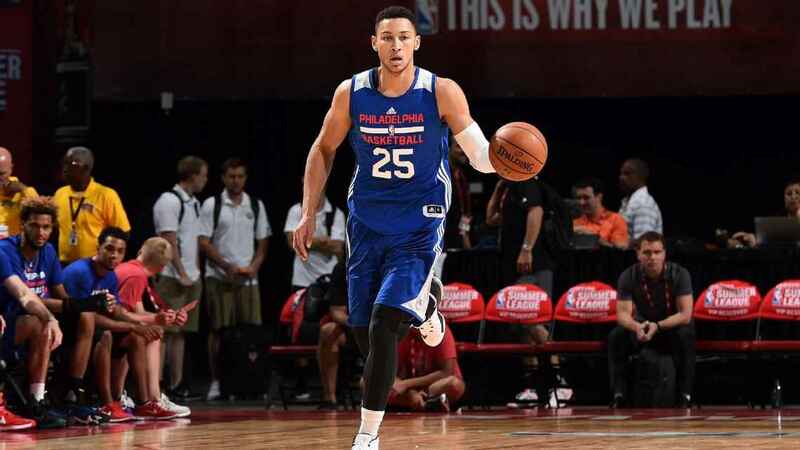 An Australian who grew up with NBA dreams, Simmons famously became ineligible for the Wooden Award last year because he didn’t meet the necessary academic standards. He got the minimum 1.8 GPA necessary to play in the second semester, but not the 2.0 that the Wooden Award required.